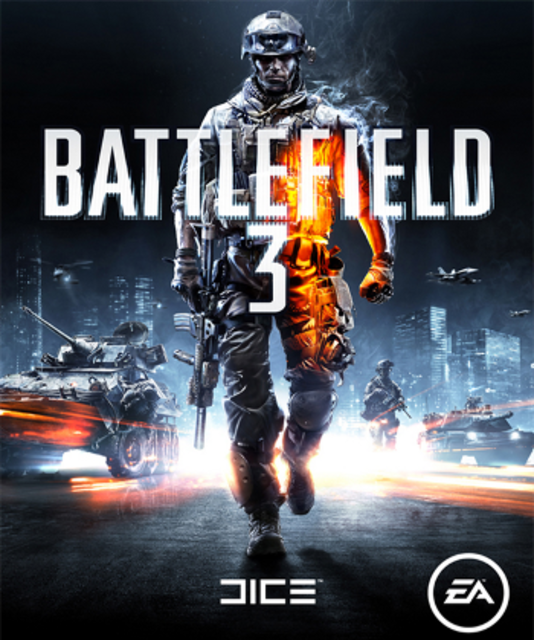 Battlefield 3 is DICE's third numerical installment in the Battlefield franchise. It features a single player and co-operative campaign, as well as an extensive multiplayer component. "Campaign on BF3 is awesome. Wish non-OMP wasn't so truncated for games these days."